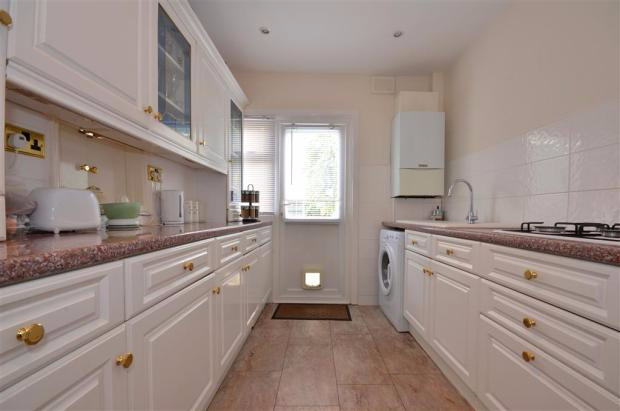 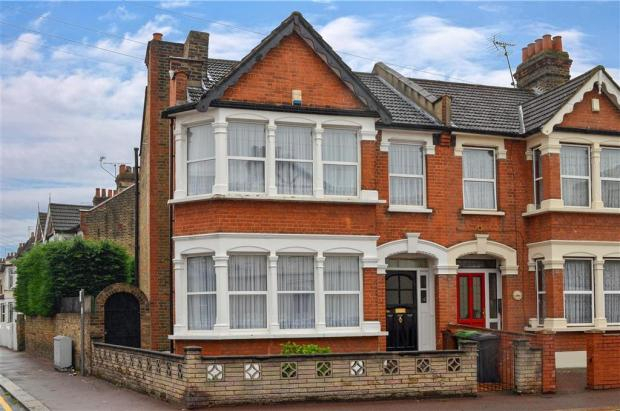 This property comprises of 3 Bedrooms, 2 Spacious Reception Rooms, Modern Fitted Kitchen with integrated appliances, Downstairs and upstairs W/C, Marble tiled bathroom on the first floor, 2nd Bedroom with Shower. 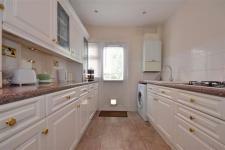 This property is ideal for family or by to let invester for potential to convert double length Garage. 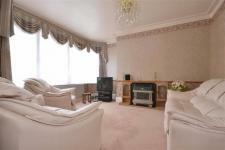 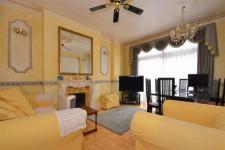 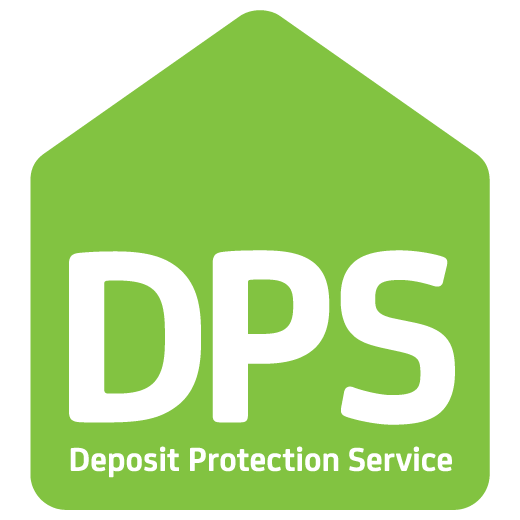 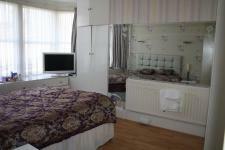 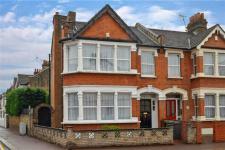 Situated on a quiet Street, close to town centre. 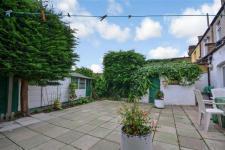 Barking Station 7mins walk.